The Centre for Peace and Reconciliation, over the weekend, held its 3rd graduation ceremony and the launch of the centre’s activities. In all over 50 students graduated in various disciplines including advanced certificate graduands (19) and foundation course graduands (34). The event was graced by the Chief of Defense Staff, Lt. General Obed Akwa and a Supreme Court Judge Justice Jones Victor Dotse. 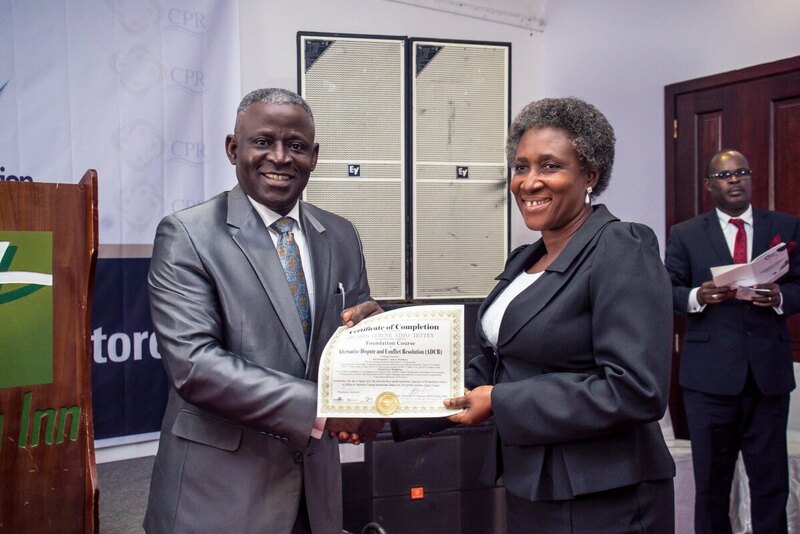 Speaking at the event, Justice Jones Victor Dotse urged the graduands to be icons of change with the knowledge acquired from CPR.